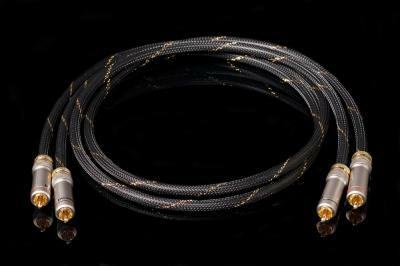 Diamond 2 : New cable HiDiamond, performance and technology never seen before in this price range. Exclusive technology VRC 4 (4 times copper cooked no other manufacturer uses this unique machining), tightening connectors of high quality. Spectacular Design designed by studio Ciobotaru Design. After much effort we managed eventually to reach a signal cable by cheap but by constructional quality, incredible musical and Visual. Virtual reconstruction of the stage, focus, natural sound, not plans may not be appreciated and found in other cables in this price range .